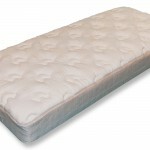 Camp Premier, the premier mattress for camps, dorms or home. 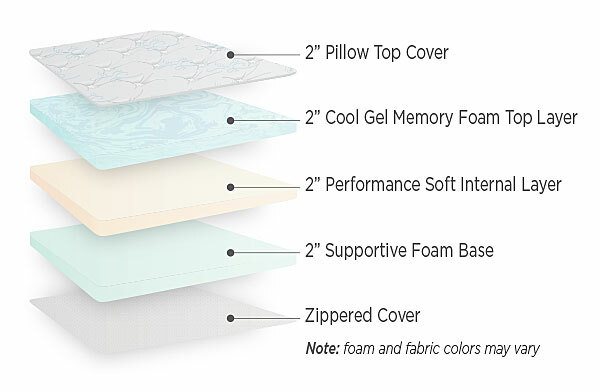 Featuring a special lofted quilt top cover that provides a cooler and plush feel over 2” of conforming memory foam. 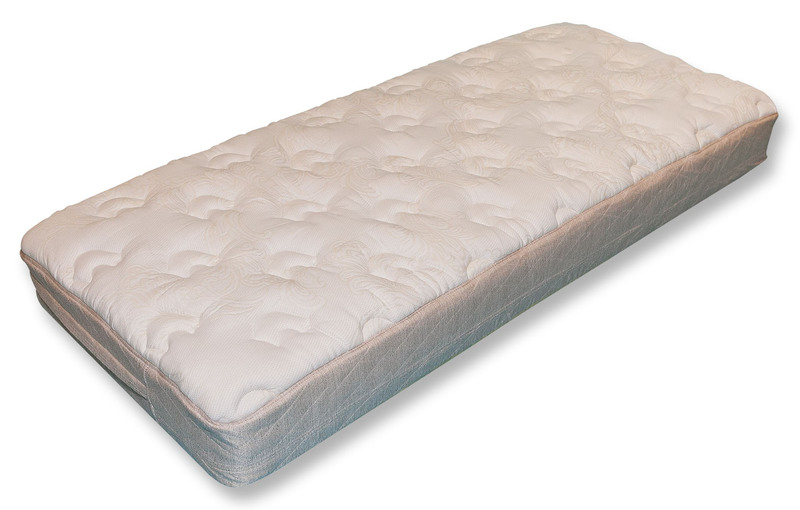 The Camp Premier mattress is designed to support you in any position while resting or sleeping. 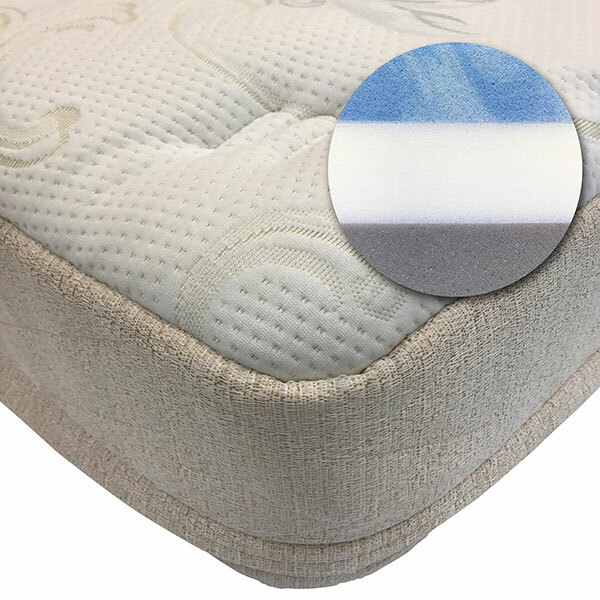 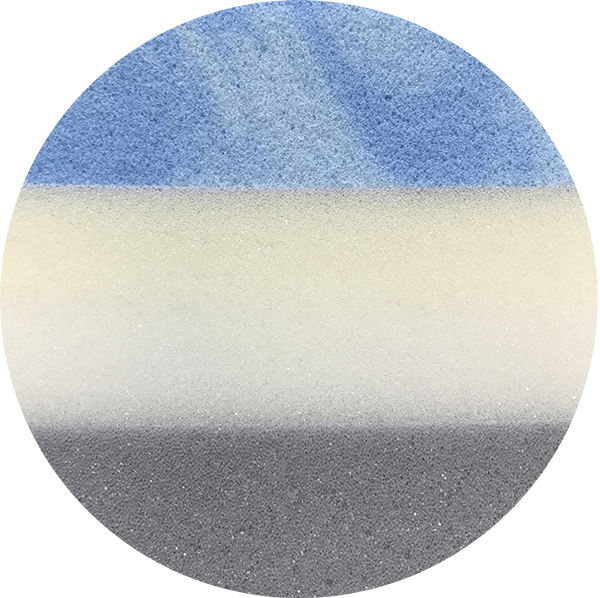 The layering of the Camp Premier is where the magic happens; starting with the soft foam on the top and graduating to firmer foam on the bottom. 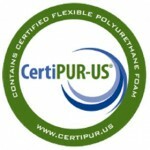 Category: Camp Premier. 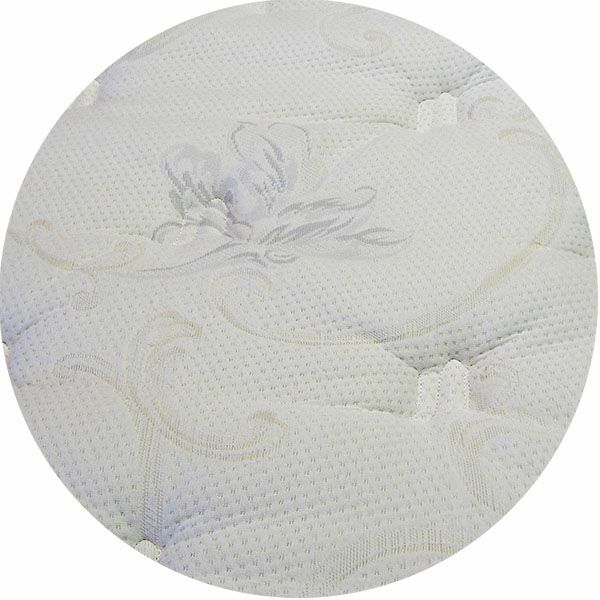 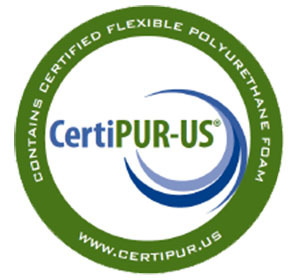 Tags: 12 Month Warranty, Camp Premier, Luxurious Camp Mattress, Made in the U.S.A., Memory Foam, Premier Mattress, Quality Camp Mattress, Quilt Top Mattress.